Tough new punishments are on the way for bad or dishonest auditors in an effort to crack down on shabby performance in an industry wracked by scandals. “Seriously poor audit work” will land big four auditors with fines of ?10m or more, the Financial Reporting Council said. The new rules come into force on June 1 but will apply to any cases, including those already under investigation, which conclude after that date. 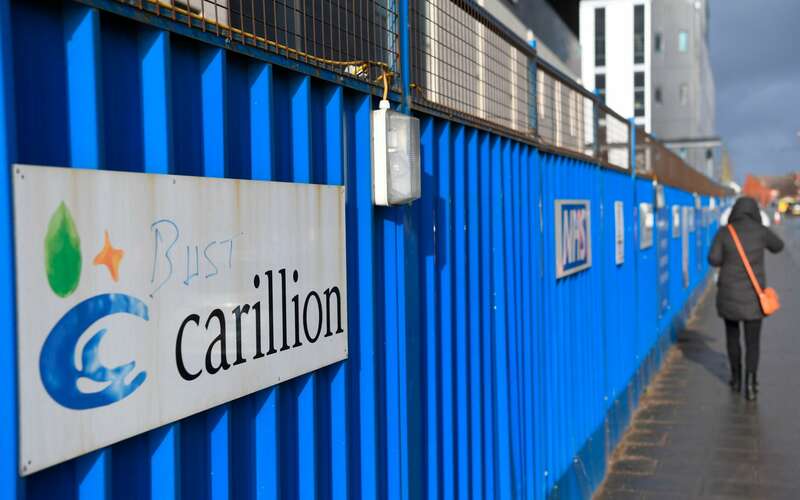 These could include KPMG, as its Carillion and Rolls-Royce audits are being investigated, Deloitte, where the Mitie audit is under review, and PwC with its audit of BT currently going through the FRC’s enforcement procedures. The fines could be substantially more if their wrongdoing was found to be deliberate. 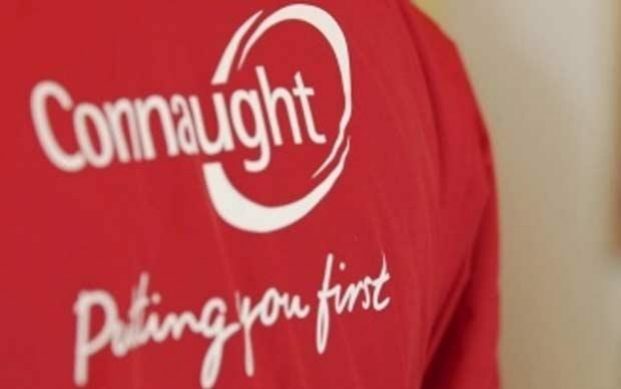 At ?10m, the charges would be a steep jump from last year’s successive record fines of ?5m – for PwC’s audit of Connaught which collapsed in 2010 – and then ?5.1m for the same firm’s audit of RSM Tenon in 2011. Individuals guilty of dishonesty could be barred from the accounting profession for a minimum of 10 years, under the new rules. The rules come from a review by a panel chaired by former Court of Appeal judge Sir Christopher Clarke. Its findings are being implemented in full. They also recommended the use of more non-financial penalties. These could include banning companies from carrying out a particular kind of work “if, for instance, there has been dishonesty or deliberate wrongdoing or an egregious level of incompetence which the firm has not addressed". Individuals could be ordered to take re-training courses, mentoring schemes or re-sitting professional exams. The accounting watchdog wants to improve incentives for good behaviour and show that those who perform badly do face consequences, following a series of scandals from the financial crisis onwards. These have seen the biggest names in audit appear to give a clean bill of health to giant companies, only for the businesses to collapse shortly afterwards – yet the auditors faced no or little punishment. As an industry, audit’s reputation was further harmed by the fact that there are only four very large companies. Lack of competition has given rise to the impression of a revolving system where a big company ditches one company – either because of a scandal or because it is good practice to change auditors periodically – only to have to pick another which had recently been involved in another scandal.